Description:The user summons one or two big snakes which crawl out from one's sleeves, and coil around the enemy capturing them. This is a great technique for capturing someone alive, or for inflicting damage by constriction, and if the situation calls for it, the snakes can bite the victim with their poison fangs. With the summons specified beforehand, the procedure can be shortened by using blood on a summoning "contract seal" (結印, ketsuin), making it possible to use the technique immediately. The further addition of the user's killing intent can weaken their target's resolve. Snakes summoned by this technique are on a whole other level in terms of intelligence and strength, compared to normal summons. It is said that even shinobi with great skill are unable to escape from this restraint. Description:This technique creates a shadow clone made of mud of the user. Since its made of mud, it can continue to reform and mould itself back to its original shape. After reverting to mud, it can hold the opponent in place. Description:This is Orochimaru's greatest and strongest technique. Using the "power of reincarnation" possessed by the White Snake as an intermediary, he can transform into a giant white serpent with eight heads and eight tails. The serpent boasts a giant body, even larger than that of Manda, who was feared as the "strongest colossal serpent". Just by crawling on the scales of its abdomen it was able to trample the Uchiha hideout, and can destroy most things without difficulty. This technique transcends the "Snake", and becomes like a "Dragon God". When using this technique, Orochimaru can emerge from the mouth of one of the heads and use his Kusanagi Sword to attack, even without a host. Description:This technique produces a powerful seal that is used to block or disturb the flow of chakra in a target. Once the seal is completed, the target will become unconscious and unable to fight for a short time. Description:With this technique, a countless number of summoned snakes crawl out of Orochimaru's mouth and hunt down the enemy. With such overwhelming numbers, a true "wall of snakes" is formed, making defence and evasion meaningless. The enemy can do nothing but become buried by the snakes. The snakes can bite the enemy with their poison fangs and open their mouths to extend Kusanagi-like blades, making them even more deadly. Furthermore, when the inexhaustibly crawling snakes gather together, they become a defensive wall, and can block any kind of attack. Description:If Orochimaru is somehow bisected by the opponent, snakes come from the halves and bring him back together. 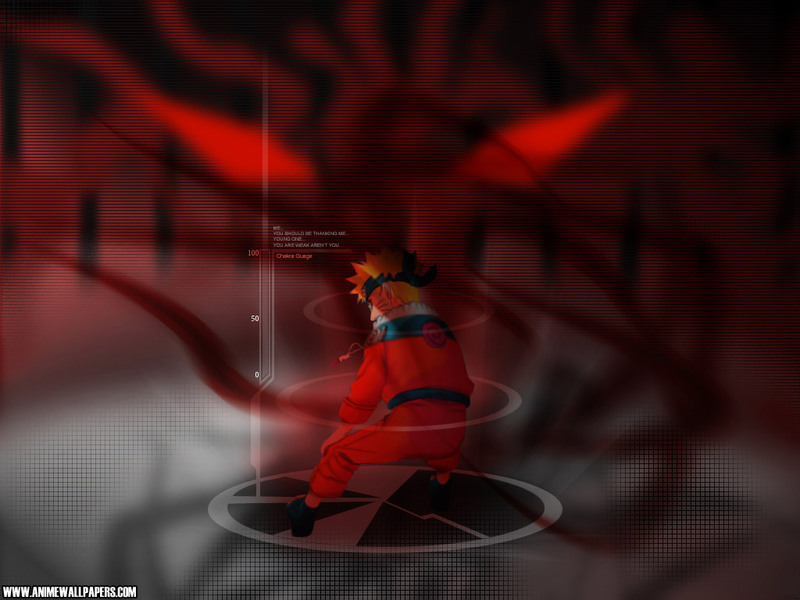 Description:As the name suggests, the user binds the opponent in a genjutsu, rendering them incapable of movement. Description:This technique allows the user to eject snakes from their wrist or sleeve, usually after a punching motion. The snakes are used primarily to attack from a distance and, being snakes, can inflict multiple poisonous wounds on the victim's body or hold them in place. The snakes can also open their mouths to extend Kusanagi-like blades. Description:With this technique, the user can merge into a surface and take on its properties to avoid damage. The user can also move unseen and attack from behind. Description:Used after sustaining massive injury, or simply to escape from a seemingly inescapable attack, this technique allows the user to regurgitate a new body from their mouth, new clothes, complete with any lost limb being regenerated and all wounds healed, much like a snake sheds its skin. Description:The Living Corpse Reincarnation is a technique that was developed by Orochimaru that allows him to transfer his soul to someone else's body. If periodically repeated, it grants the user immortality as long as they can find new host bodies and keep the host alive. Orochimaru can only perform this technique once every three years. It also seems that when the three years are almost over, he is forced to move into another host, as the previous one begins to weaken and reject him. Presumably, if he had a proper container, he could stay in the host for a full lifetime. The fact that he wanted to prepare Sasuke Uchiha for the transfer before performing it seems to reinforce this. Description:Similar to the Clone Technique, this technique creates clones of the user. However, these clones are actual copies, not illusions. The user's chakra is evenly distributed among every clone, giving each clone an equal fraction of the user's overall power. The clones are capable of performing techniques on their own and can even bleed, but will usually disperse after one or two solid blows. They can also disperse on their own. The clones will be created in roughly the same condition as the original. Description:The Summoning Technique is a space–time ninjutsu that allows the summoner to transport animals or people across long distances instantly. Description:This summons forth a gate that is capable of blocking almost any attack; according to Sakon and Ukon, this was the ultimate defence developed by Orochimaru, and the fact that Kiba and Akamaru managed to dent it was impressive. It was believed that two people were required to summon it, as both Sakon and Ukon did; however, Orochimaru was able to summon three of these gates by himself with his Summoning: Triple Rashōmon. To do so, he simply used both hands, instead of one as is common in a summoning. Description:The Summoning: Triple Rashōmon is an upgrade to the standard Summoning: Rashōmon, which, as its name suggests, creates three Rashōmon Gates. The technique requires two summoning seals to be completed. These gates serve the same function as the standard Rashōmon Gate, but with triple the defence. * The first gate (red), takes the attack head-on. * The second gate (green), reduces the power of the attack. * The third gate (blue) disperses the pressure. Description:This is a technique that allows Orochimaru to levitate the Sword of Kusanagi and attack foes at mid-range. The blade will move according to Orochimaru's finger movements. In the anime, the blade emits a bright blue light when it's levitating. Description:Orochimaru transfers his consciousness into a small white snake where it slithers into a person's body and enabling Orochimaru to gain control of their body and mind. Description:This is a relatively simple technique that creates a sudden gust of wind, but its scale varies greatly depending on the user. If used by a superior shinobi, it has enough destructive power to knock down a large tree. The wind from the squall can blow away all things in the user's line of sight. A variation of the technique involves a smaller blast of wind which gets ignited with flame. Description:A tornado-like mass is compressed until it has a very high density and is then released. The wind pressure is raised to its highest limit, and once the technique hits the target, the resulting blast sweeps everyone off their feet. If the technique is used by someone who has mastered wind nature transformation, the blast can hit a vast range, inflicting massive damage on both the target and their surroundings. This technique can be combined with the Fire Release: Intelligent Hard Work, to increase the flame's potency in a great scale, causing a massive fire-storm. Description:his technique causes the ground surrounding the enemy to spiral inwards on itself, burying them alive or crushing them. This technique is capable of causing quite a bit of damage to the area. This technique is much more damaging if used in rocky mountainous areas, or inside a cave.